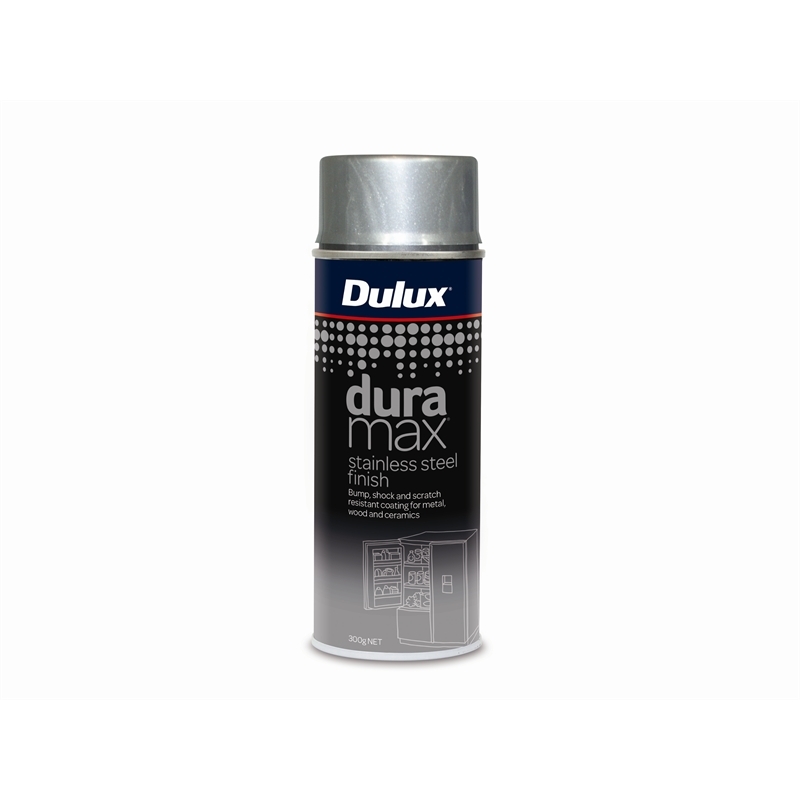 Dulux Duramax Stainless Steel Finish is a fast drying spray paint providing a durable scratch, shock and impact resistant finish. 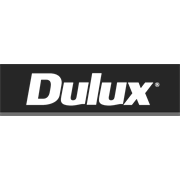 The unique combination of technology delivers a non-yellowing finish that adds new life to appliances, banisters and light switches. 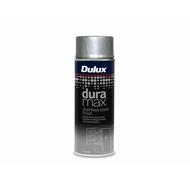 Ideal for use on metal, wood, glass and ceramics.